You will be thrilled to know that inclusive cruises from Jacksonville to the Bahamas are available year-round. The Jacksonville Port is ideally located in the north-eastern tip of Florida and provides quick and easy access to cruise lovers living in north Florida, Georgia and even in South Carolina, which offers limited cruise sailings from its Charleston Cruise Port. My family lives in Georgia and has cruised from four of the five cruise ports in Florida - Jacksonville (JAXPORT), Port Canaveral, Ft. Lauderdale, Miami and Tampa. However, while we have not cruised from Jacksonville, it is just a 5.5 hour drive for us from McDonough, GA, which is 30 miles south of Atlanta. The main reason we are yet to cruise from JAXPORT, is simply that inclusive cruises from Jacksonville visit only the Bahamas. 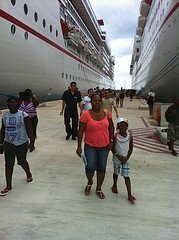 My family has been to the Bahamas several times and prefers to explore new places on each cruise. Yes, your Jacksonville cruise will take you to two popular Bahamian islands, Nassau and Freeport, as well as to Half Moon Cay, a Carnival Corporation private island resort or to Princess Cays, another private island resort owned by Princess Cruises. Both Freeport and Nassau ports of call are similar in the sense that the ships are able to pull right into the pier. 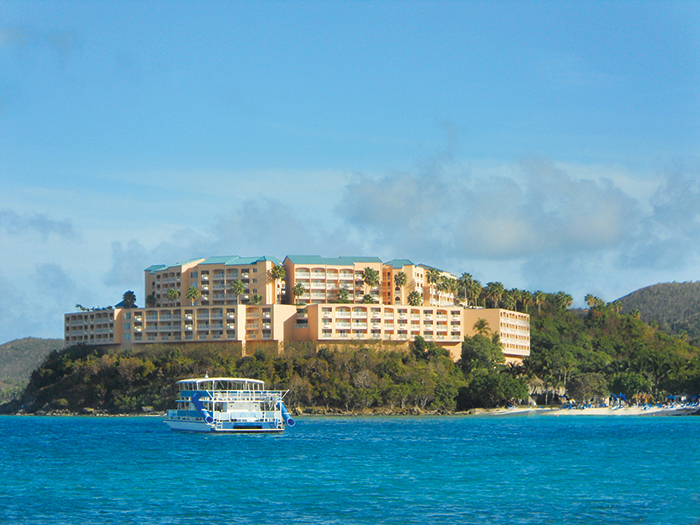 In addition, both Nassau and Freeport offer unforgettable fun activities and beautiful beaches. Whether you like to swim with dolphins, try horse-back riding, go snorkeling, hang out at a world-renowned resort being treated like royalty all day, or you just want to interact with the locals and buy duty-free goods, you can do all that in Nassau and Freeport. You may also want to know that the Nassau Port gives you access to the world famous, Atlantis Resort, the home of the huge underground aquarium. To experience an inclusive cruise from Jacksonville, you will sail with Carnival. 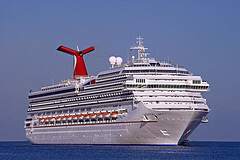 To date, Carnival Cruise Line offers the only cruises to the Bahamas from Jacksonville. 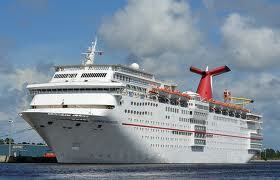 Furthermore, there is only one Carnival Funship that sails from Jacksonville. Currently, that ship is the Carnival Elation, but this is subject to change. Although the Carnival Elation is one of Carnival's smaller Fun Ships, you will not be disappointed. The ship offers the same fabulous features that have made Carnival the most popular cruise line in the world. Expect an active, high-energy and party atmosphere for the young and young at heart. 1. 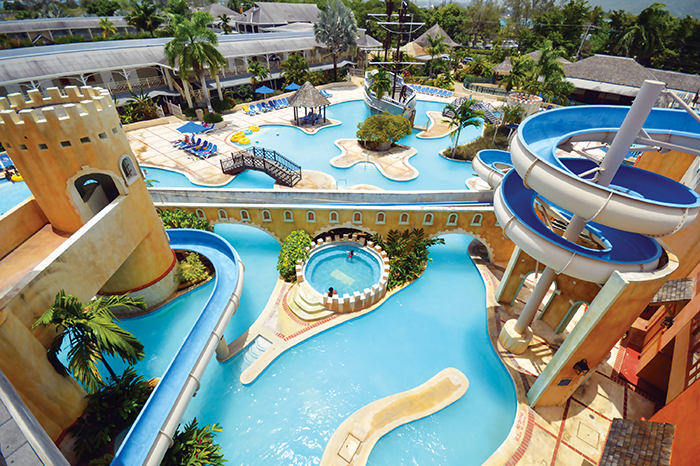 The Carnival Elation offers a 4-day cruise to Nassau and Freeport. This cruise itinerary is available year-round. 2. Carnival Elation also offers a 5-day cruise to Half Moon Cay and Nassau. Check with a Travel Agent for available sailings. Carnival Ecstasy will take over from Carnival Elation in 2019 to offer 4-day cruises to Nassau & Freeport. Carnival Ecstasy will also offer 5-day cruises to Princess Cays and Nassau. Note: Itineraries listed above are subject to change at anytime by the cruise line, which re-positions ships at will. 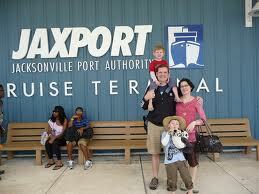 Booking a cruise ship vacation from Jacksonville is easy. If you have a Travel Agent, call that person. If you don't, use the search box below to find your cruise. Or, you may visit our booking website, Petes Travel Center (PetesTravel.com) to book. Finally, you may call the cruise line directly to book Jacksonville cruises. 2. Inclusive cruises from Jacksonville are available year-round. Please return to this website to tell us about your experience when you get back and share your store at Carnival cruise review. Promise?